I recently enjoyed a morning with my eldest grand-daughter at Heide Museum of Modern Art. 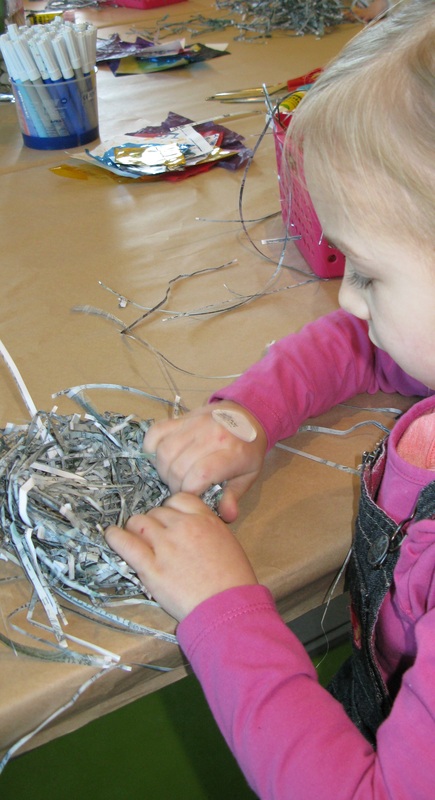 This gallery runs regular sessions for adults and pre-school aged children. Linked with a current exhibition, each session enables adults and children to view the exhibition together and then share art activities linked to the exhibition theme. Also included in the morning’s activities were a shared book reading and a delicious morning tea. There was a charge for the session for the accompanying adult but it was very reasonable with a concession available. We enjoyed the morning’s activities very much and after a couple of hours went home with my young artist carrying her precious creative efforts to share with her family. I recommend investigating what is available at Art Galleries in your area. Meanwhile we have booked in for next month’s session! 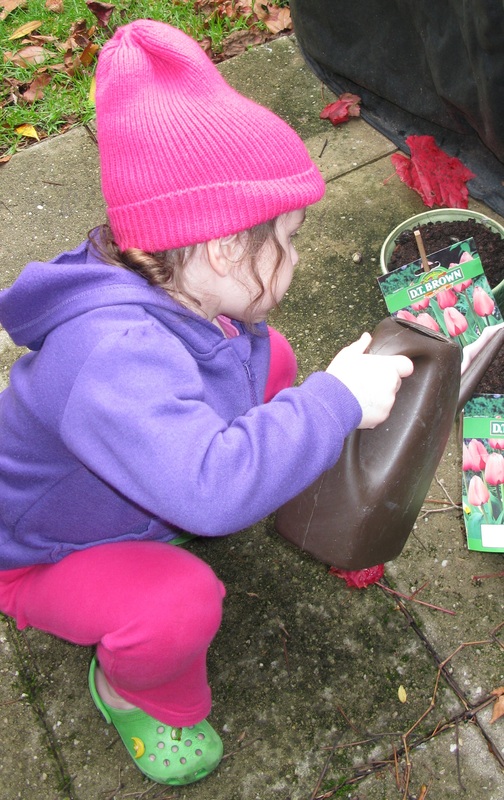 Most young children find growing plants both interesting and enjoyable. Bulbs are generally easy to grow with rewarding results. After planting a bulb, growth is fairly rapid once the foliage appears above the ground. A few weeks later and a bud will emerge to swell and finally burst revealing a flower. Tulips can be planted from late Summer to early Winter and daffodils a little earlier. If there is no garden space available, bulbs also grow well in pots which could then be placed on a sunny windowsill or balcony. 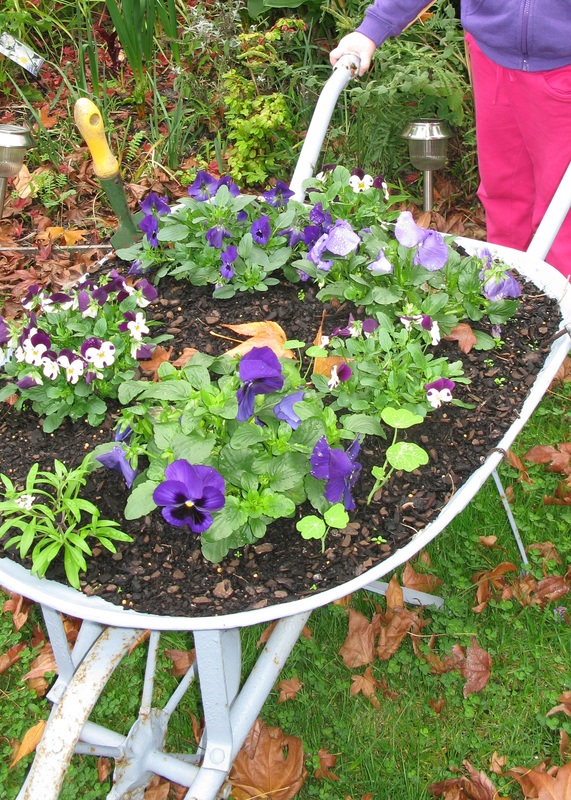 Best results will be obtained if a good, free draining potting mix is used and the bulbs are planted at the correct depth (usually written on the side of the bulb packet or else ask the specialist at point of sale). You can talk with your young gardener about which way is the right way up to plant the bulb as roots grow down and shoots grow up. Once placed in the growing medium and carefully covered with their blanket of soil to keep the bulbs snug, regular watering is necessary to ensure adequate moisture, a perfect job for your young gardener (ensure free drainage). Before long there will be excitement as the first shoots emerge like little green pointers. Then in late Winter or Spring you should be rewarded with fat flower buds which will finally burst to reveal beautiful daffodils or brightly coloured tulips. It may be worth following up the experience by looking closely at an onion together to see how a bulb has many layers and to find right at the heart the shoot just waiting to grow. If you go to the greengrocer, supermarket or market together you could also investigate the types of bulbs we can eat. Different coloured onions, leeks, shallots, salad and spring onions and fennel are all edible bulbs.